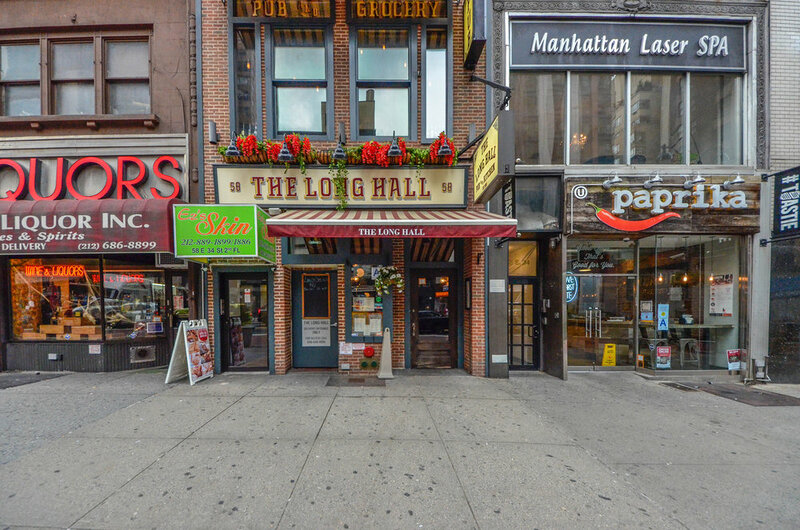 The Long Hall Pub & Grocery is a traditional Irish pub located in the heart of Midtown Manhattan on 34th Street. With a selection of domestic & international craft beers on tap (including the perfect pint of Guinness!) and dozens more by the bottle, New York City's beer seekers will always feel right at home at The Long Hall. 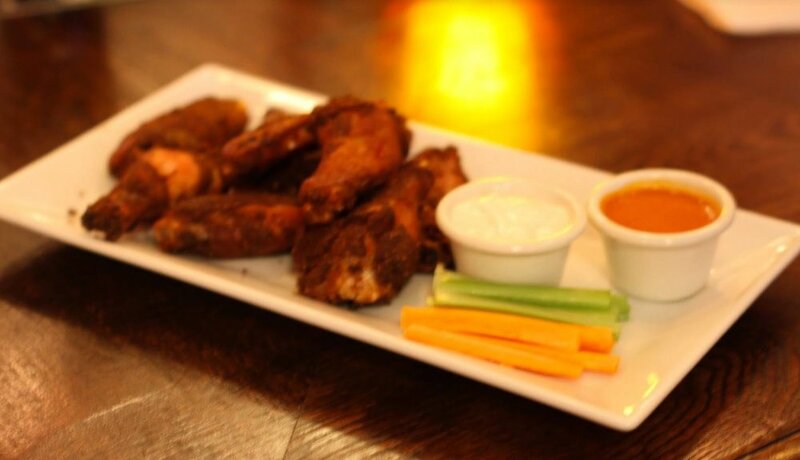 The Long Hall now offers Happy Hour Mon-Wed all day up to 8 pm, Thurs & Fri all day up to 7 pm, Sat & Sun - All Day! 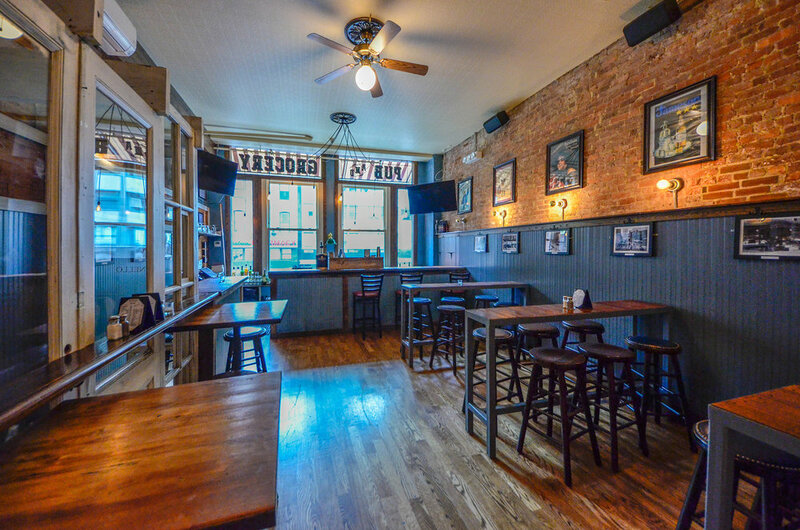 The Long Hall is the perfect venue for your next private party or corporate event. 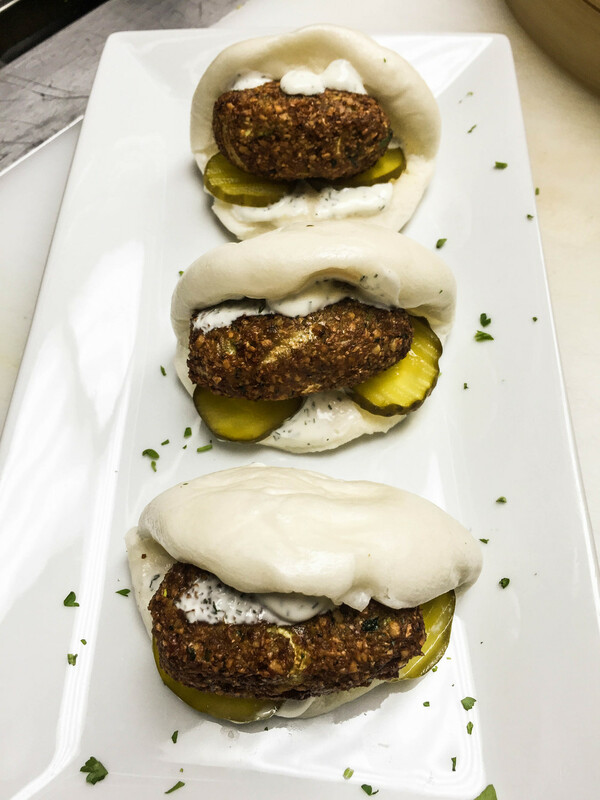 From small gatherings, birthday parties & holidays to private corporate events, our private 2nd floor space can handle parties and events of all sizes. For more information, please call us at 646-455-0777 or fill out our private party form! Please enter all pertinent information & questions here, eg. estimate number of people attending. Thank you for your interest in The Long Hall. A member of our staff will contact you in a timely fashion. Feel free to contact us at 646-455-0777 at any time. 2 hours Top Shelf Open Bar with Chef’s Choice Entree Buffet. Includes high end Whiskeys, Scotch & Liquors with selection of Long Hall Entrées.